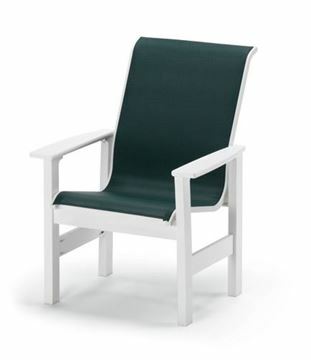 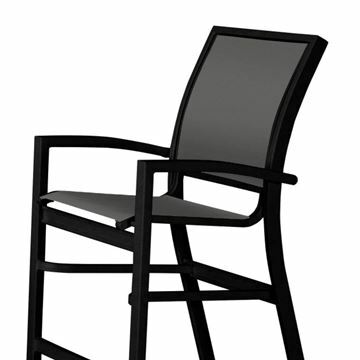 Telescope Casual is an American Leader as a manufacturer of Pool and Patio furniture. 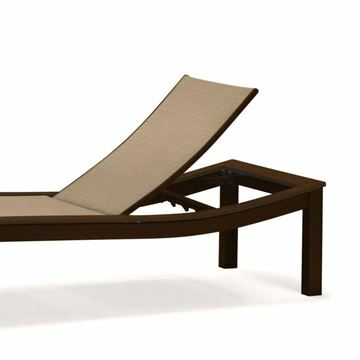 Telescope Casual started in 1903 has over 100year of experience of making the finest pool furniture and casual furniture made in America. 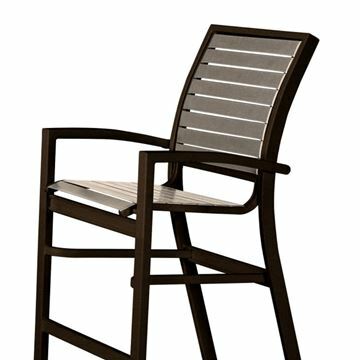 Never has the company made so many styles for all your outdoor patio furniture needs. 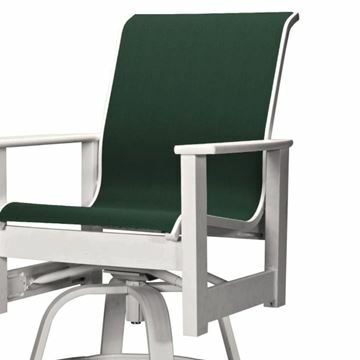 From their famous "Directors" chair to luxury outdoor sofa seating they have it all. 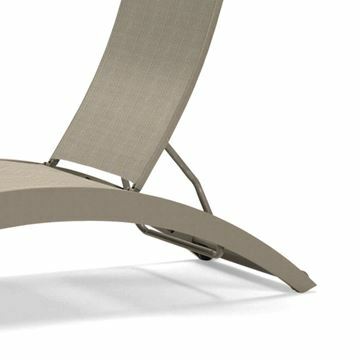 Produced right here in the US, Telescope makes contract quality pool furniture with many style chaise lounges, tables, and chairs. 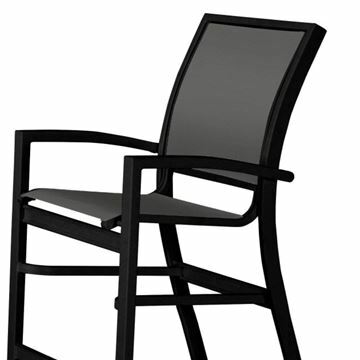 The available finishes are unmatched in the industry. 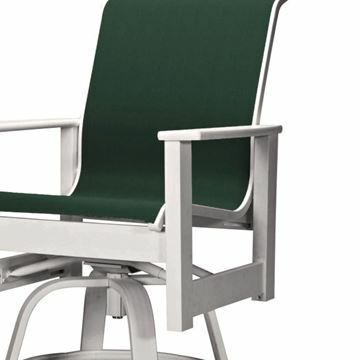 Having over a century of experience of producing quality, outdoor patio furniture for retail and commercial applications, the product is unrivaled. 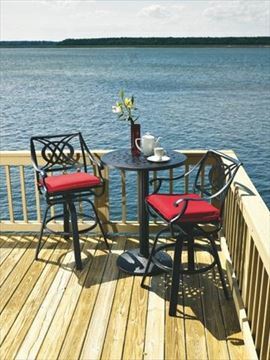 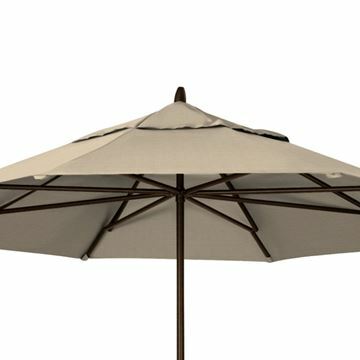 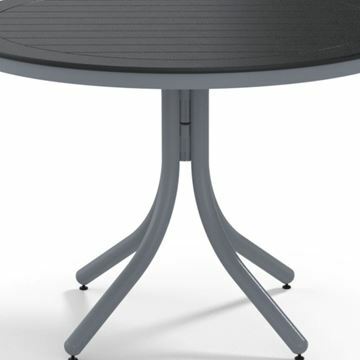 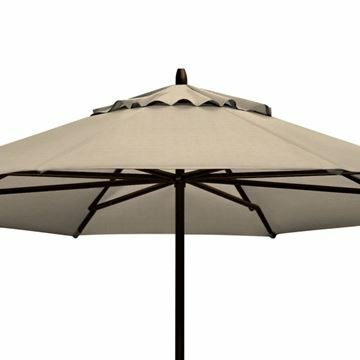 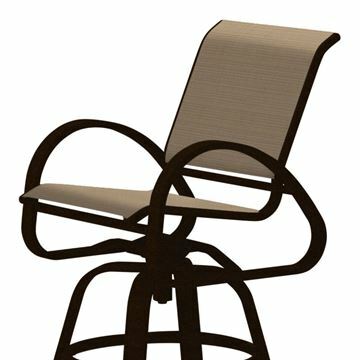 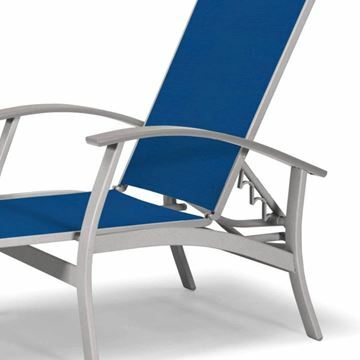 Pool Furniture Supply is proud to feature the highest quality of outdoor patio furniture and accessories in the industry from Telescope Casual. 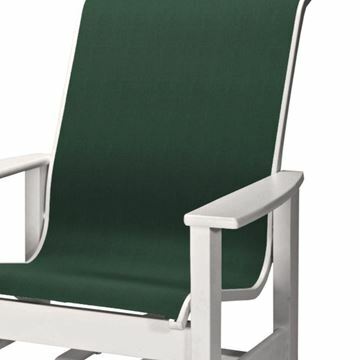 Set of 2 Telescope Aruba Lay Flat Chaise Lounge Fabric Sling with Aluminum Frame, 42 lbs.